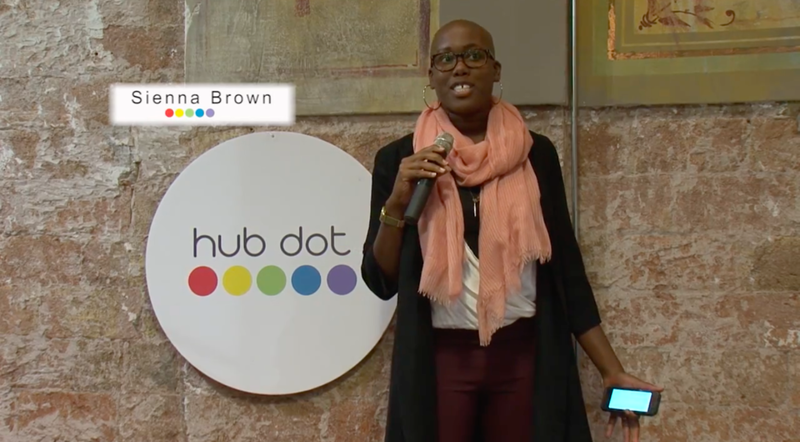 Sienna Brown provides more than just a speech or workshop, instead, she creates an experience filled with energy that motivates anyone who listens. Tapping into the needs of your company, event or conference, she’ll share real insights, stories and actionable next steps to provide your audience with the inspiration and tools they need to take action. Anything You'd Like Me To Know About The Event? Thanks so much for your inquiry. I’ll give everything a look over and should respond within the next 48-72 hours!